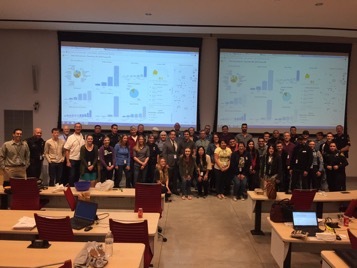 In real time, the data was displayed in Operations Dashboard which was projected overhead for all participants to see. Charts interactively changed to show the attributes that were collected. The Tucson Police Department had a goal of making processes better. 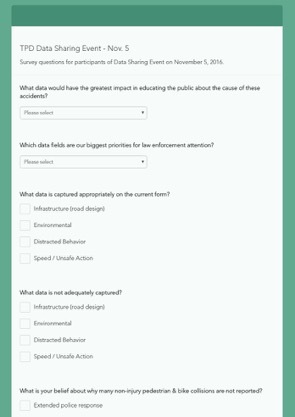 With key stakeholders in the room, they quickly assembled a survey using Survey123 to poll all participants about what data is most important to them and what data could be collected better in the future. 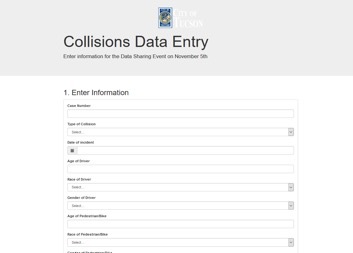 Data that was collected was immediately shared to Tucson’s Open Data site utilizing ArcGIS Open Data, making it available for all and supporting the White House Police Data initiative. Students from the University of Arizona have some great plans in taking this data and doing further analysis on it to help make a more livable community.